Buy 40 years experience factory price peanut oil making machine - Shandong Leader Machinery Co.,ltd. 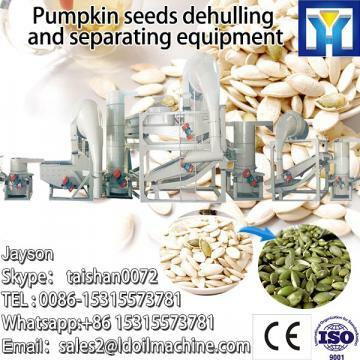 The peanut oil making machine is widely used in squeezing oil from vegetable oil seed,such as soybean, peanut, sunflower seed, cotton seed, sesame, tea seed, copra, jatropha curcas, castor seed ,etc. it is specially for the palm fruit better after adjusting its structure . The peanut oil making machine consist of 5 parts including hopper, gearbox, press case, pressing screw, machine body. Why chose our peanut oil making machine ?